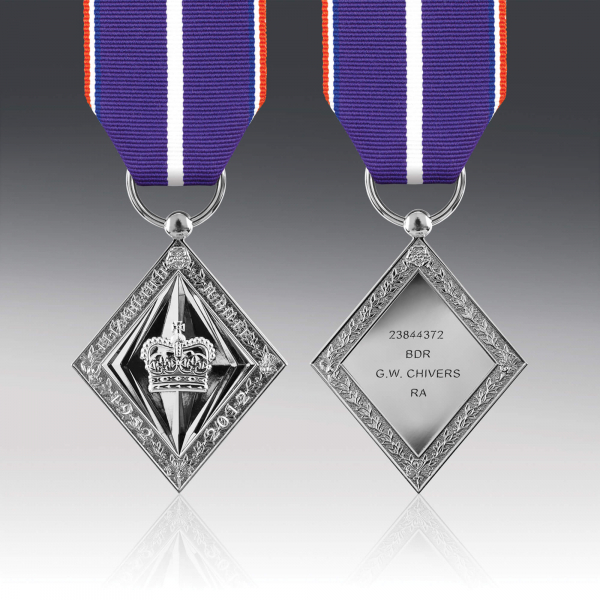 Full-size Commemorative Medals are available by completing an online application form. 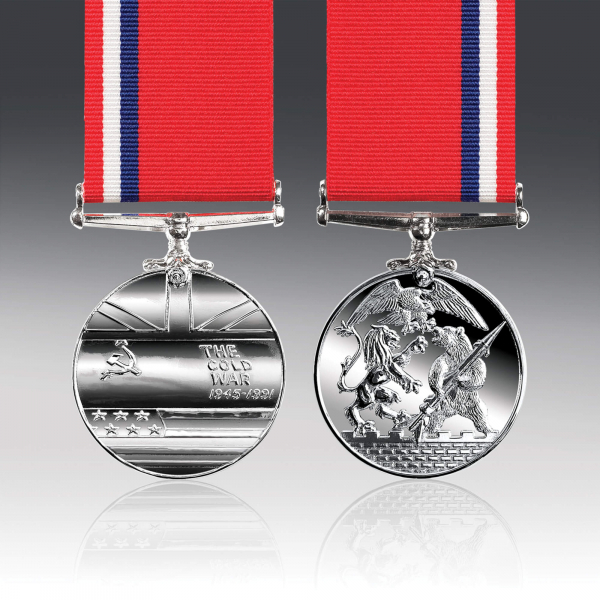 Please click on the appropriate medal below for further details. 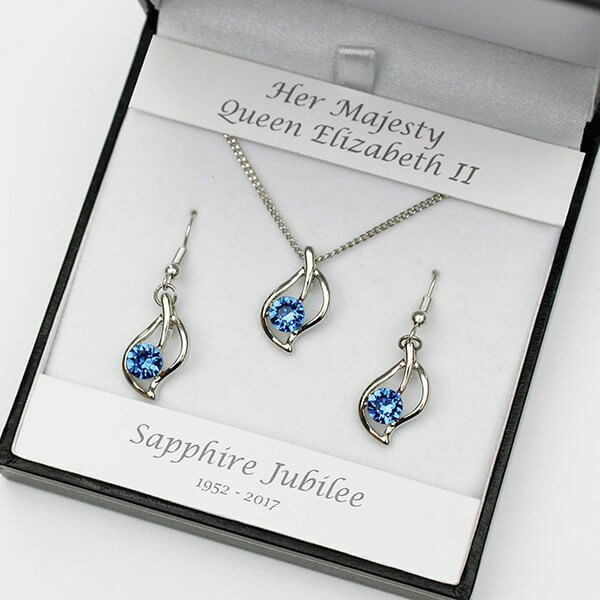 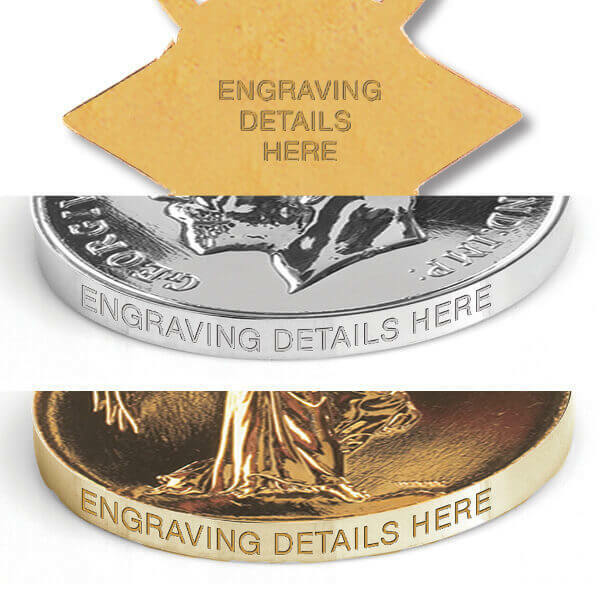 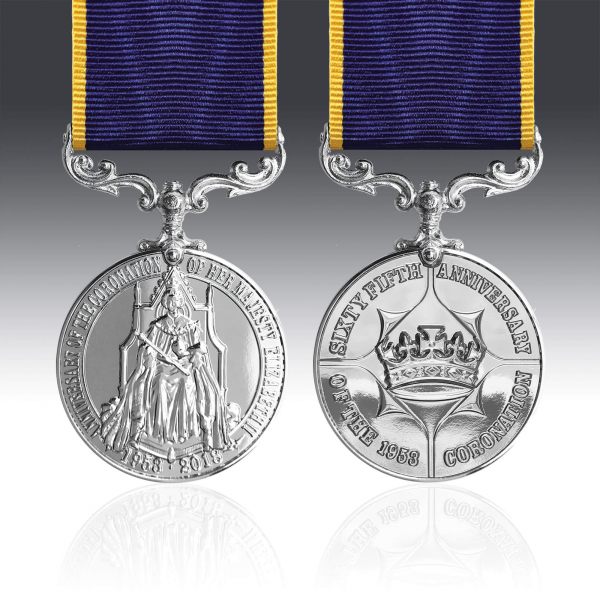 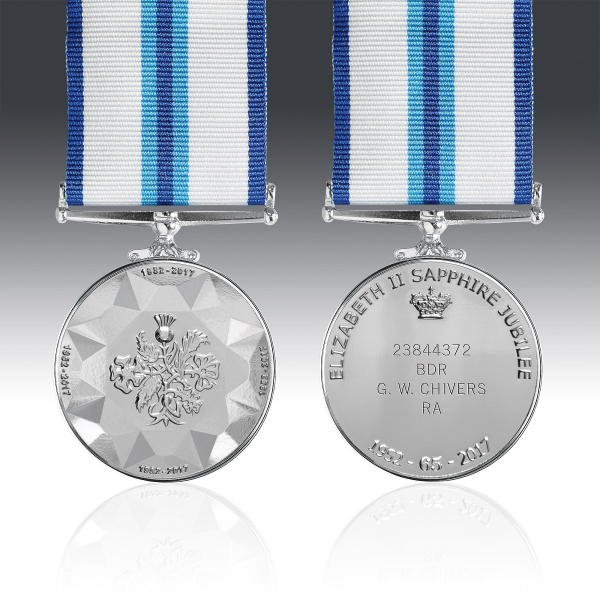 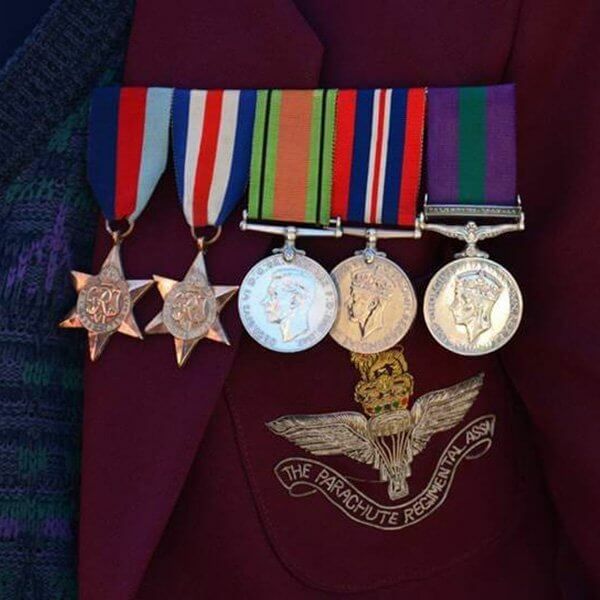 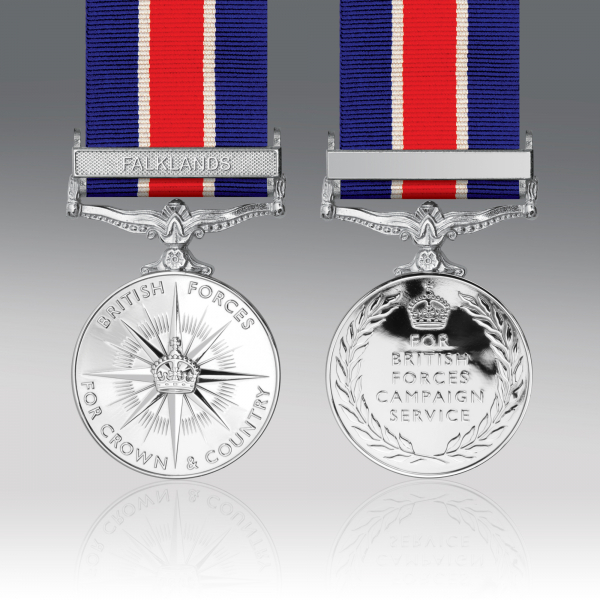 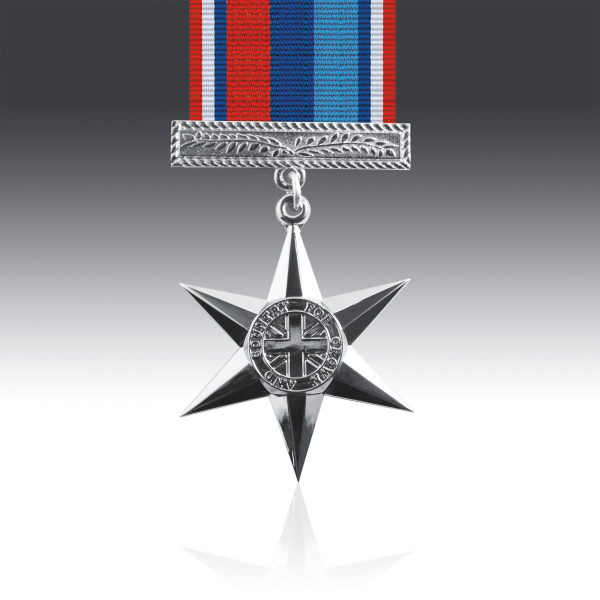 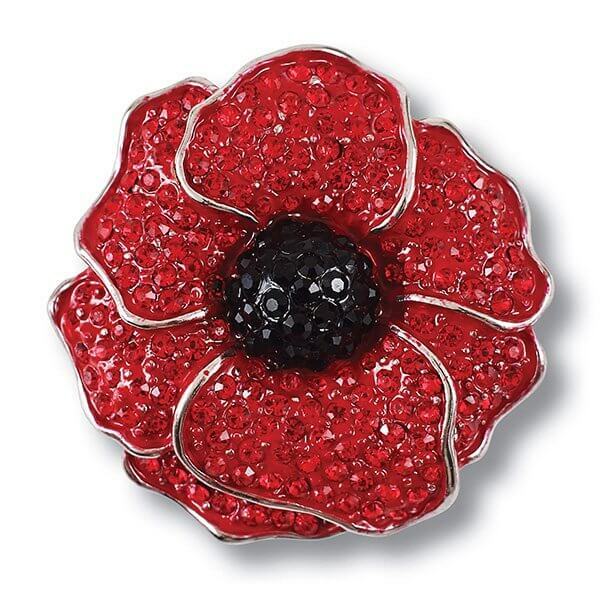 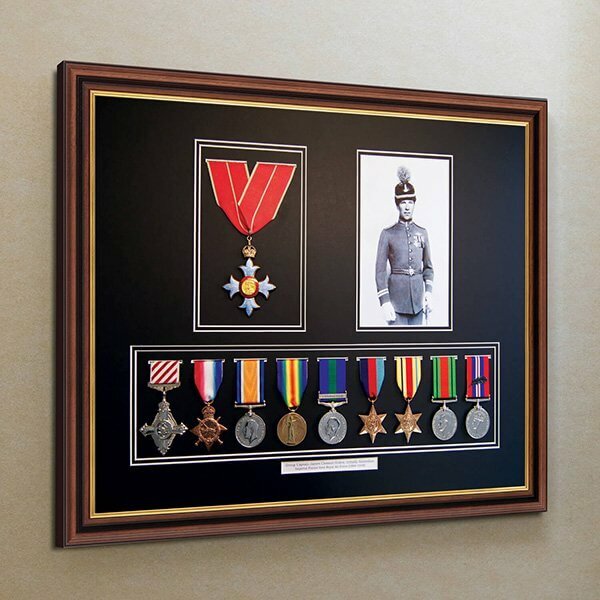 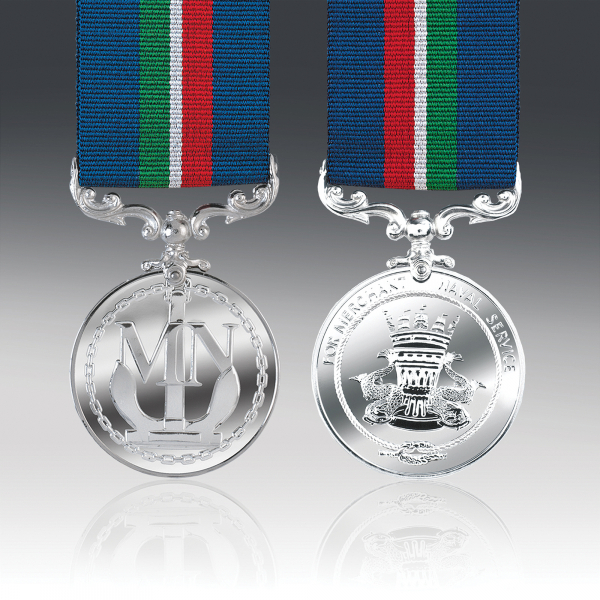 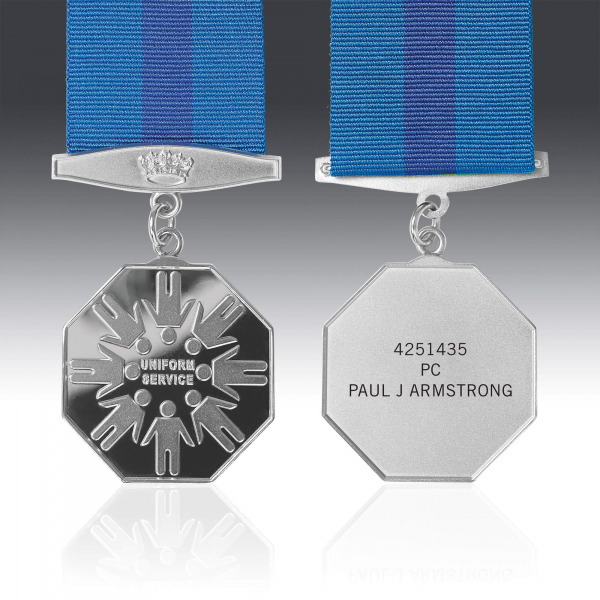 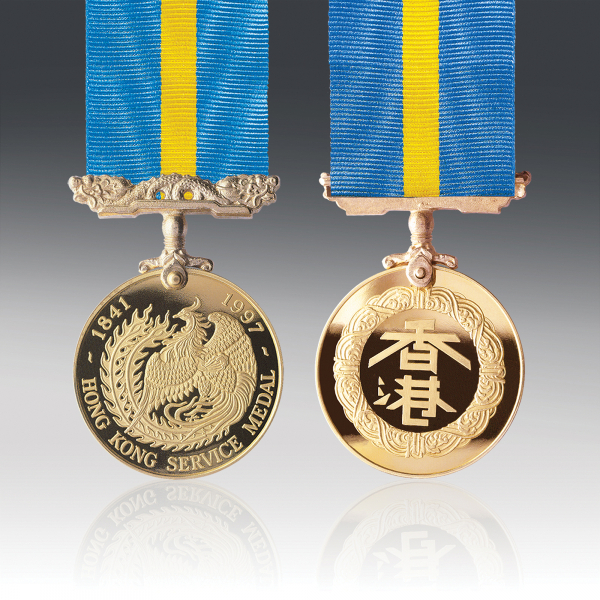 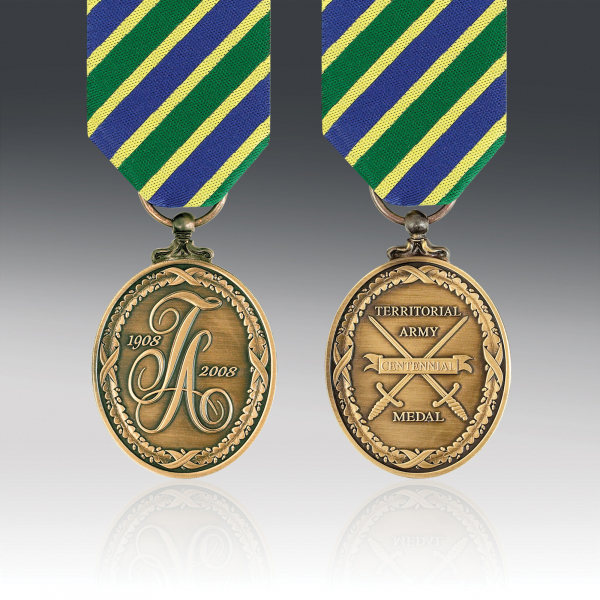 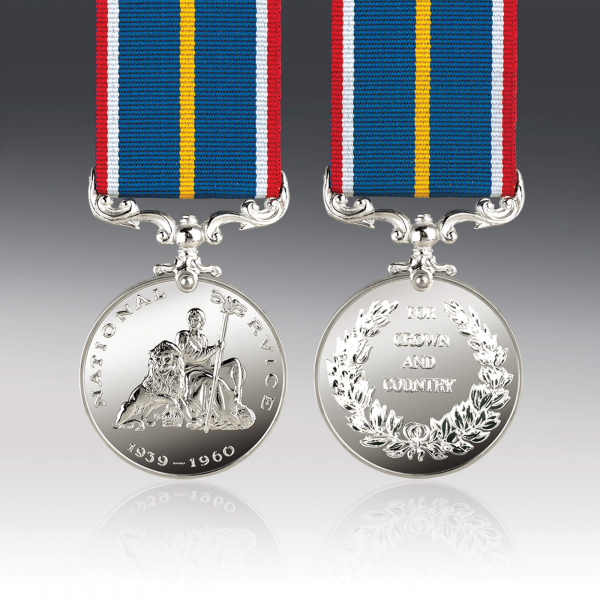 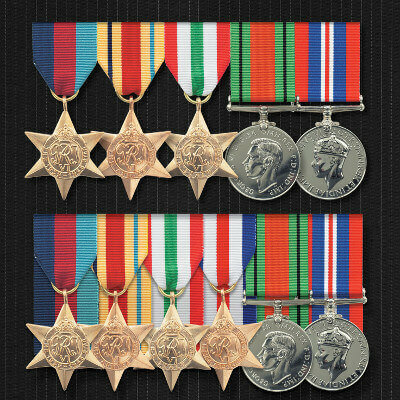 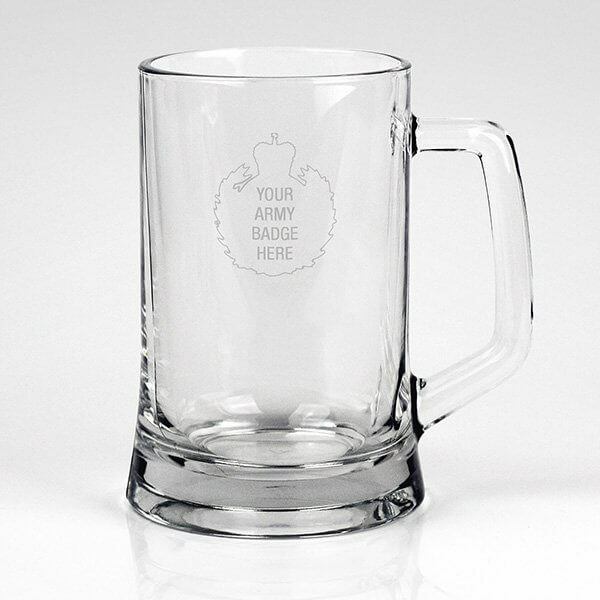 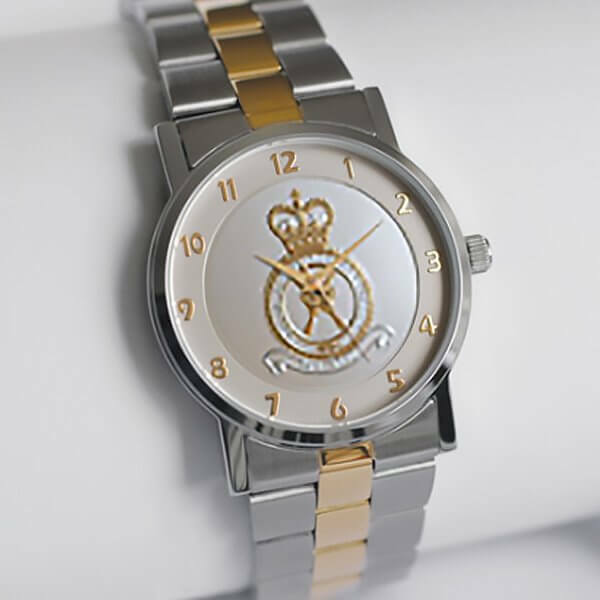 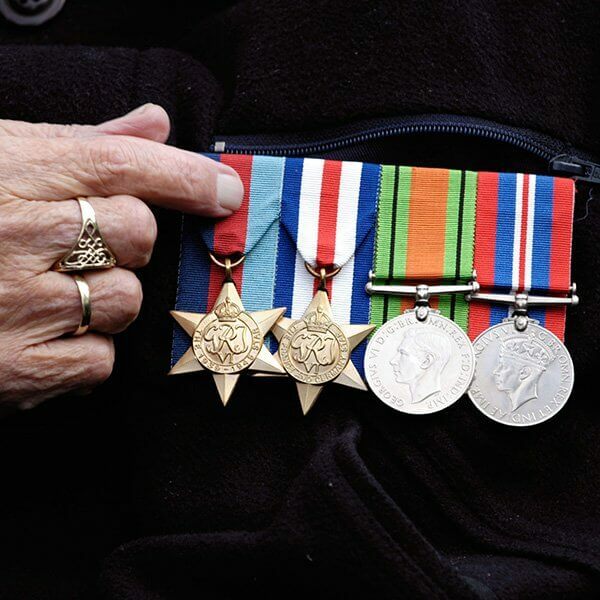 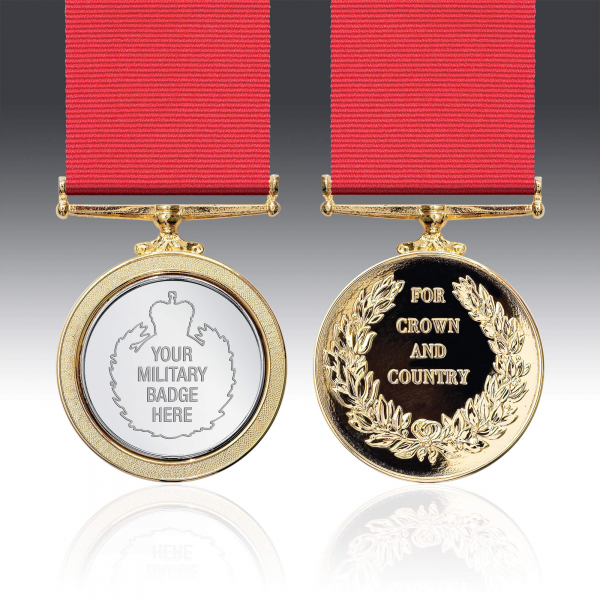 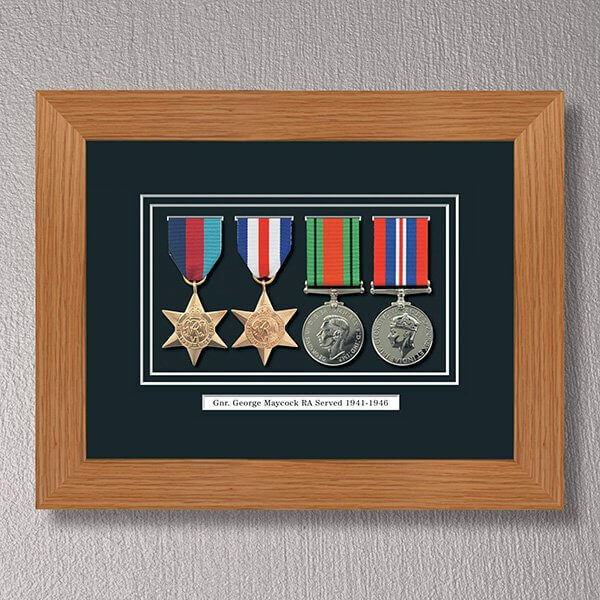 If you would like group mounting of your commemorative medals, simply complete your application for the medals required and return to Medal Services where full details of this service are given.Once your eligibility has been accepted, your medal(s) will be despatched to you within 28 days.